Let's address your goals and retirement concerns. We'll uncover what has worked best for you and test plans to ensure your retirement is how you imagine it to be. 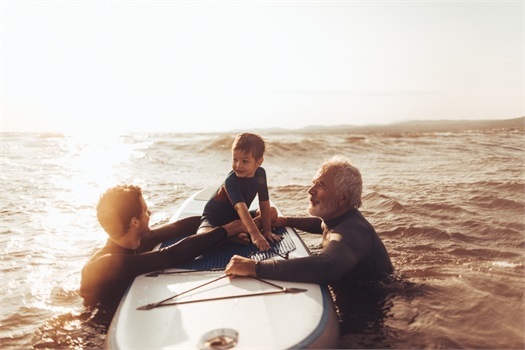 Our staff estate planning attorney will work with you and help give you ideas on a strategy for leaving behind a legacy. Specializing in retirement plan testing, our team runs through scenarios that show you how successful your plan can be. Imagine for a moment, a life full of unlimited future promise. A future that does not depend on your current financial picture, but instead on the vision you have dreamed of your entire professional career. Our independent, family owned and operated firm will assist you in turning your dream retirement, into reality. Collaborate with our team, and we will creatively design a financial plan that accounts for your ambitions, goals, and desires. When you work with Stokes Financial Group, expect a custom financial plan that is crafted by our team, exclusively for your benefit. ...So, make great ones. Supported by expert guidance and innovative financial solutions that work for you, Stokes Financial Group is dedicated to helping you make the best decisions for the future of your financial well being. Our team of independent fiduciaries boasts over 80 years of combined experience in the financial services industry. Family owned and operated, Stokes Financial Group operates on the same values that have guided our family for generations. Partner with the firm that delivers guidance you can depend on, and unbiased advice you know you can trust. Brian Stokes is a registered principal offering securities and advisory services through Independent Financial Group, LLC (IFG), a registered broker-dealer and investment advisor. Member FINRA/SIPC. Stokes Financial Group and IFG are not affiliated.